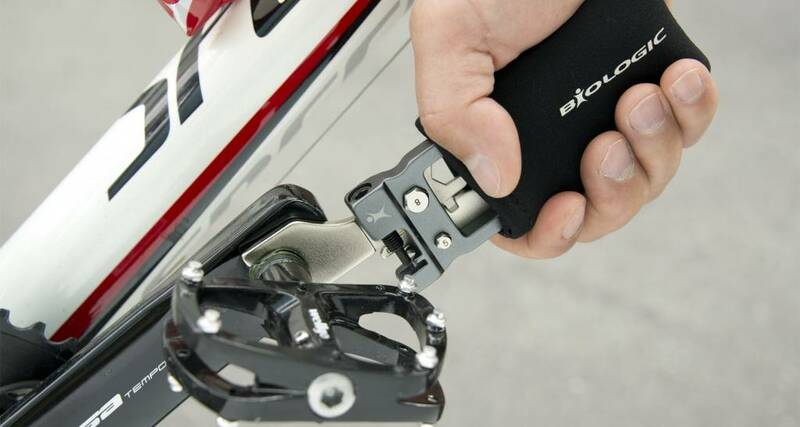 The award-winning BioLogic FixKit multi-tool is a compact, ultra-light mini tool that has one BIG feature: a 15 mm wrench for internal gear hubs, fixie hubs, and pedals in addition to 19 other tools commonly used on bicycles. The patented design delivers 14 cm of leverage and the included neoprene cover serves as a handle cover to protect your hands from all the sharp bits. 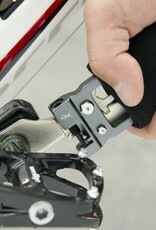 Manufactured from high quality aluminum and chrome-vanadium. Winner of a 2014 Taipei Design & Innovation Award. Note: This tool may be branded "TERN" rather than "Biologic"